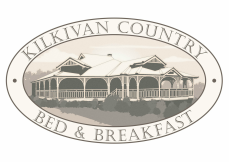 Set on 3 acres, the historic Kilkivan Country Bed and Breakfast is just over an hour's drive from the Sunshine Coast and 2.5 hours' drive north-west of Brisbane. 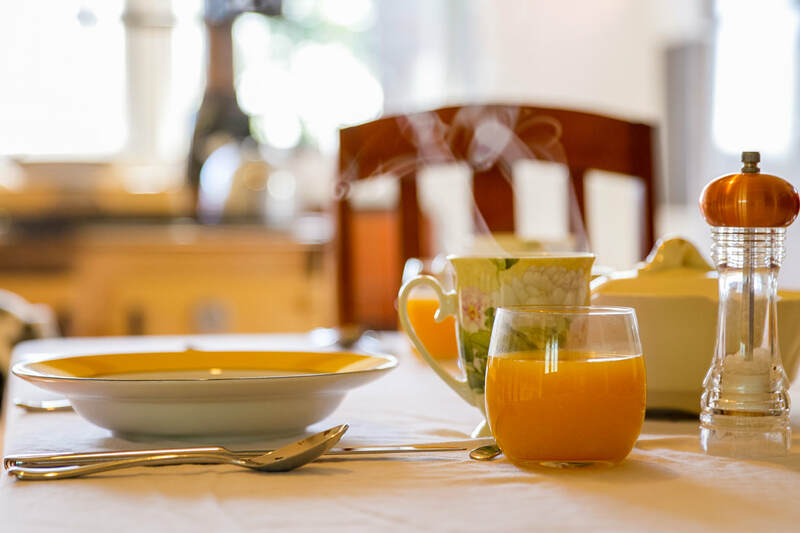 Our guests love the friendly hospitality, and the delicious menu which features home-grown and local produce whenever possible. There’s also the opportunity to enjoy the resident horses and dog, as well as the wild birds and kangaroos which appear regularly in the grounds. 'Gwandoban', which means "place of rest" in Aboriginal dialect, was built in 1911 by David Lacey Jones, the grandson of the founder of the David Jones department stores. Jones became the first Shire Clerk of the then Kilkivan Shire Council. The architecture typifies the Queensland colonial style with its wide verandas, high ceilings and ornate characteristics including pressed metal ceilings, a distinctive archway and magnificent lead light windows in the loungeroom. *Rooms come with reverse cycle air-conditioning for year-round comfort.